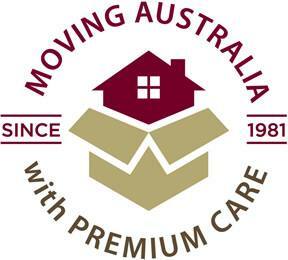 Noosa Van Lines has undertaken Furniture removals between Melbourne and the Gold Coast since 1981. 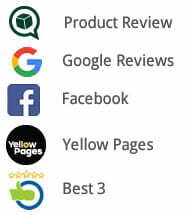 With a modern fleet of relocation vehicles, professionally trained removalists, AFRA accreditation, state of the art software and management systems, you can be sure you are dealing with the right company – we tick all the boxes! Moving can be stressful at the best of times, so the last thing you need is issues with your removalists. 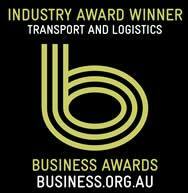 At Noosa Van Lines, we offer you peace mind by ensuring the highest level of service within our industry. We will honour our quotation, based on the accuracy of information supplied. We will provide the service we have specified and agreed with you in advance. We will ensure we use professional staff members, all trained in the process of loading/unloading, pre packing and speciality item relocation. We will maintain good communication with you throughout your move, to ensure we are all aware of our uplift and arrival times and any specific requirements. What regions and services do we offer? Noosa Van Lines has a regular weekly service to cater for Gold Coast to Melbourne removals. We also specialise in interstate relocations along the Eastern seaboard. These are just some of the other regions we cater for…please give us a call if your township is not mentioned here. What are the scheduled days we offer? For larger relocations, we can quote on the sole use of one of our solid body vehicles or containerisation, or you can opt for one of our scheduled weekly services as below. For all other areas and regions, please contact our office to enquire with schedules. 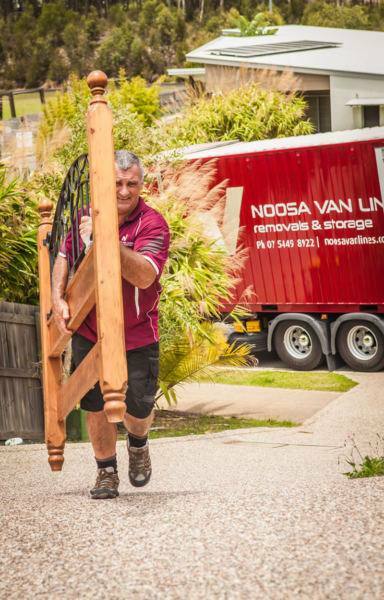 Noosa Van Lines has been performing professional relocations since 1981, over this period we have established ourselves as one of the leading removal companies operating up and down the Eastern Seaboard of Australia. With premium care, professional techniques and attention to every detail we have a clear intention to make every relocation we undertake the safest and most stress-free experience for you our customers. All our staff, from our management team through to our removalists are highly trained and well versed on all facets of professional relocations. You can have added confidence in knowing, that as a member of AFRA you are dealing with a highly capable and professional removal company. 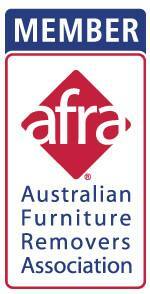 Displaying the AFRA Logo means that we have been exposed to a rigorous process of acceptance as well as being audited by AFRA specialists every 2 years. Our track record established for 30 plus years, speaks for itself! Deliver what say we will. Our team will be friendly and courteous at all times. We will adhere to our set dates, in cases of unforeseen circumstance, we will always ensure that we contact you as soon as possible and ensure we do our best to minimise any impact on you. Why not ask us for a free no obligation quote today. For a free, no obligation quotation, please click here and fill out the information fields as accurately as possible. We will return your Melbourne to Gold Coast removals quotation as soon as possible; generally, within 24 business hours. We have endeavoured to provide as much information as possible, throughout this site but please don’t hesitate to send us an email or give us a call if you have any questions.